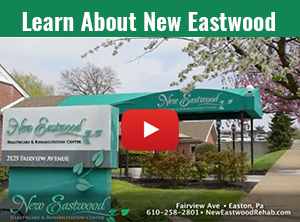 New Eastwood Healthcare & Rehabilitation Center, a member of the distinguished Marquis Health Services family, is proud to introduce a whole new level of post-acute care to the communities of Northampton County. 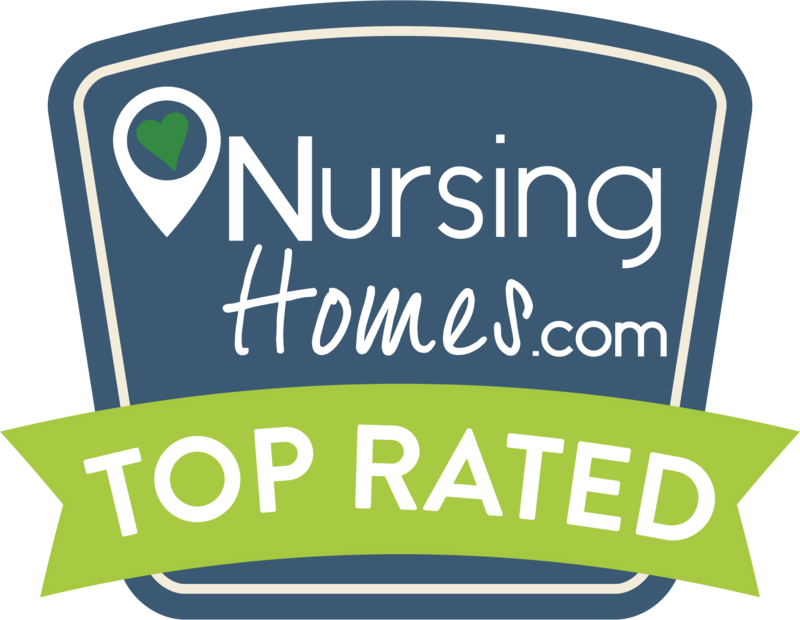 Conveniently located adjacent to Easton Hospital, New Eastwood has always been an integral part of the community – recognized as Easton’s foremost nursing home provider of subacute rehabilitation and skilled nursing care. Following extensive renovations, we now offer expanded clinical services and specialized programming in our beautiful, state-of-the-art setting.